Last edited by TeamFX on Thu Jan 19, 2017 10:21 pm, edited 2 times in total. 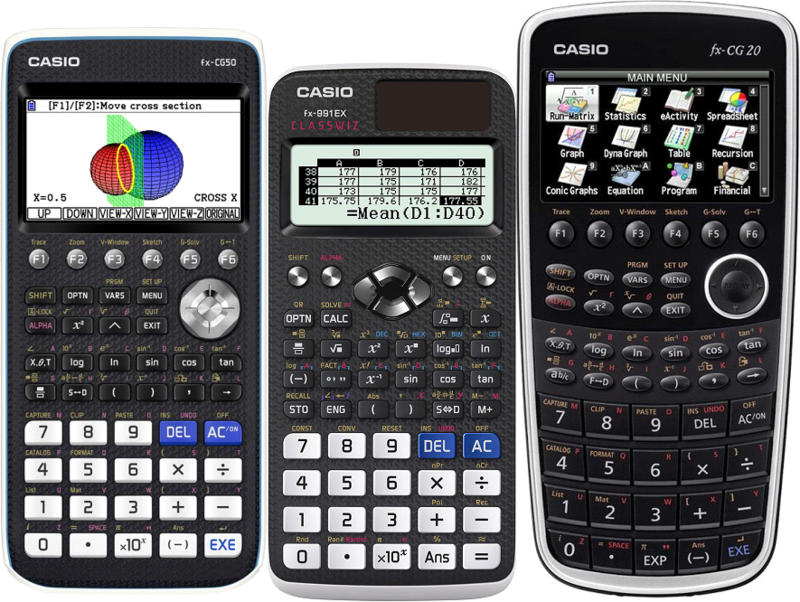 So it seems to be based on the Casio Classwiz design, which leaves me a strange impression. It's the sample available at the Casio Europe stand in Didacta-Stuttgart (Germany). Real add-in support seems to have been kept, seeing the .g3a file sizes in the storage memory. 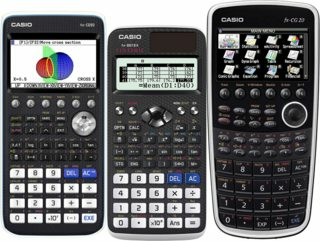 Please share before tomorrow the tests you'd like to be performed (provided they can be performed in public - dismantling or linking to your own calculator is probably not ok). 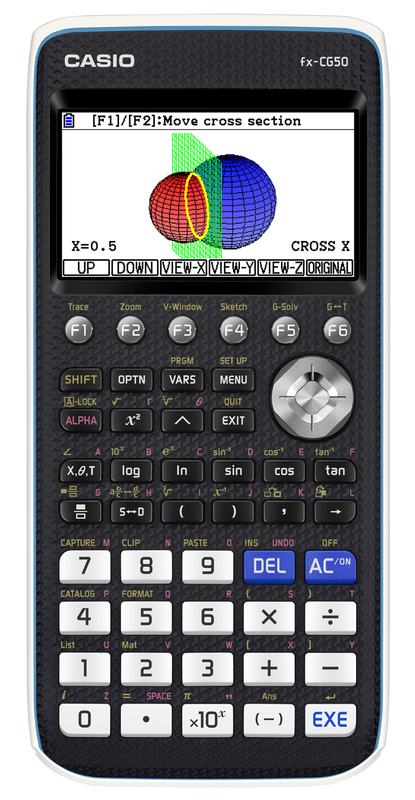 New fx-CG50 add-ins are now available, and can still be installed and tested on fx-CG10/20. Any add-ins accessing RAM directly at addresses 0x88000000..0x881FFFFF will not work correctly. This makes porting OS 3.00 to fx-CG10/20 almost infeasible. TeamFX wrote: Any add-ins accessing RAM directly at addresses 0x88000000..0x881FFFFF will not work correctly. I know NOTHING about super-h but would it be possible to use the MMU to create a mirror of sdram at the place where the old add ins expect SRAM? And you could inject code into the OS 3.0 startup to do the opposite? Very thanks for the valuable information. Ptune2 may not work in CG50 without CPG control. 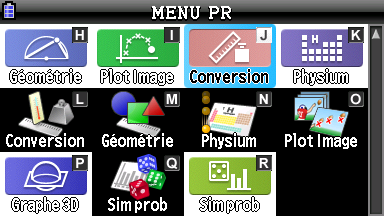 It seems to be necessary to revise it in Ptune3. Is 6MB that increased managed by the OS? Would add-in with vram address being hardcoded as 0xA8000000 still work on fx-cg50 please?